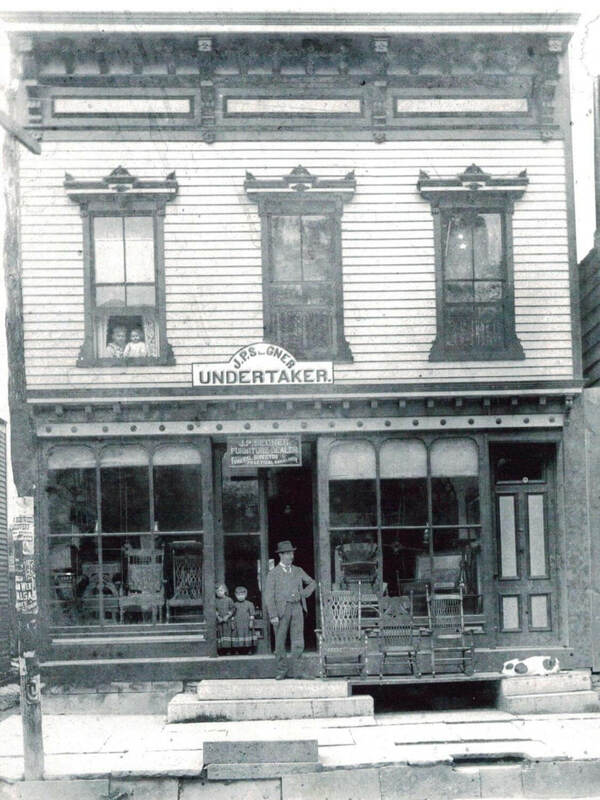 Funeral Service in Middleburgh dates back to the late 1880’s when John P.Segner, a cabinet maker and embalmer by trade, took over the business of JohnSouers. Mr. Segner operated his businesson Main Street, in the building that now houses Shear Heaven, for manyyears before being succeeded by Benjamin Farquher. Mr. Farquher continued at the Main Streetlocation and in 1920 became associated with Charles D. Shaylor. Charles was a funeral director with hisfather -in-law, Charles J. Hubbell in Jefferson, NY before moving toMiddleburgh. He remained associated withBenjamin Farquher, until Farquher’s death in 1939 and then joined Galen White,forming the partnership of Shaylor & White. Continuing at the Main Street location, Charles retired in 1948 and his son,L. Burnett Shaylor purchased the business. 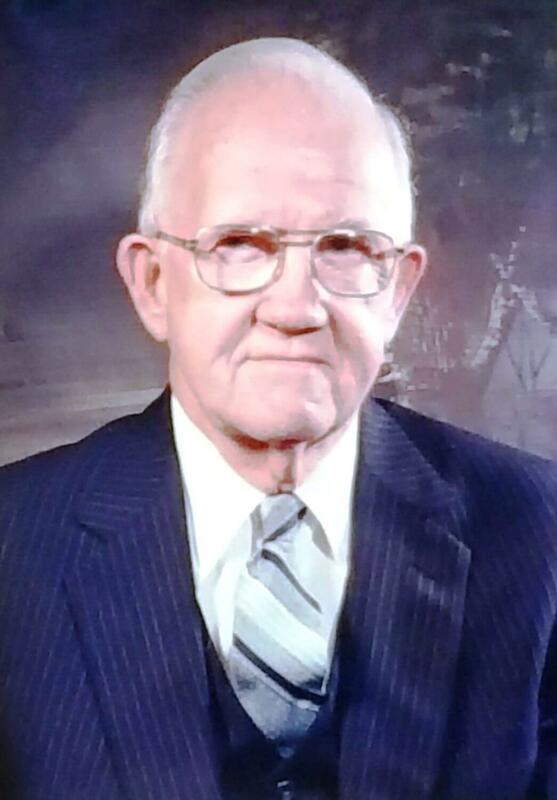 That same year, John E. Palmer, who owned Palmer Funeral Home on upperMain Street in Middleburgh, merged his business with Burnett and thepartnership of Palmer & Shaylor Funeral Home was formed and eventuallyIncorporated in 1961. The two gentlemenworked side by side at the same Main Street location until the flood of 1955ravaged the village. Following the flood of 1955, John and Burnett purchased the Albro residence on River Street, refurbished,renovated and reopened the funeral home to the community. They also introduced monument sales andinstallation from their new location. 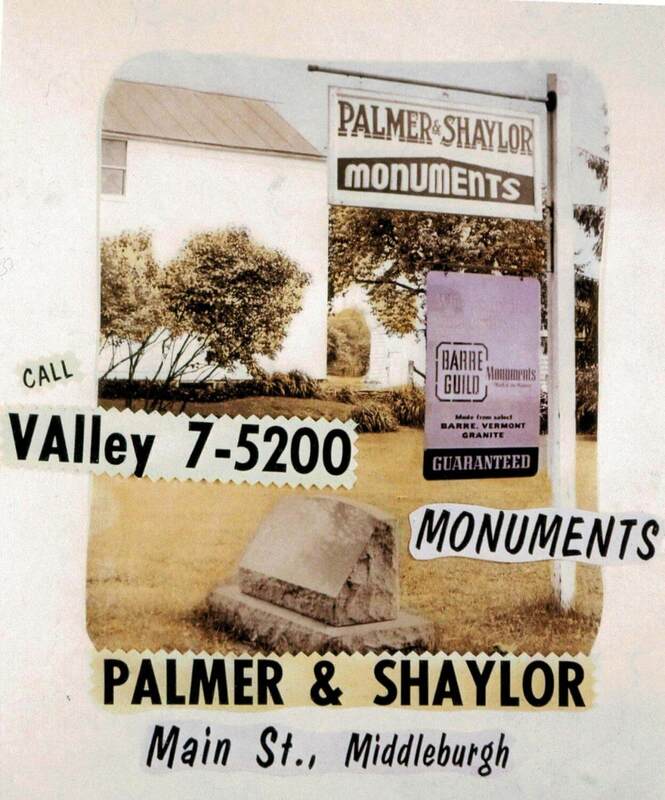 Palmer & Shaylor, Inc also served as Middleburgh’s first Ambulanceservice prior to MEVAC being formed. 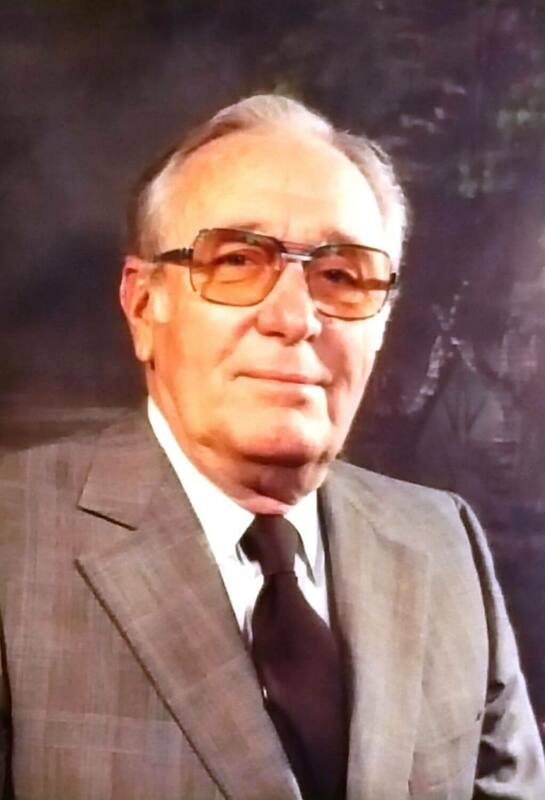 Following Burnett Shaylor’s retirement, John Palmer continued to operatethe Funeral Home until 1976 and upon his retiring sold his interest to JosephC. Spink, of Wellsboro, PA. Joseph found his way to Middleburgh from Wellsboro,PA where he operated the former Kuhl and Spink Funeral Home. 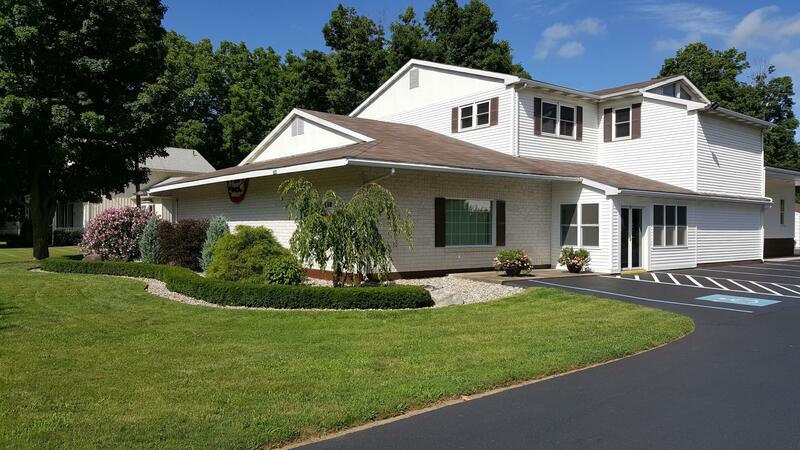 Prior to that, he was in partnership with hisbrothers in the Olean, NY area operating 3 Funeral Homes. Shortly after Joseph purchased the business,the building on River Street was destroyed by an electrical fire in November of1977. Joseph rebuilt and renovated,moving the main rooms down to ground level and to the front of the building. 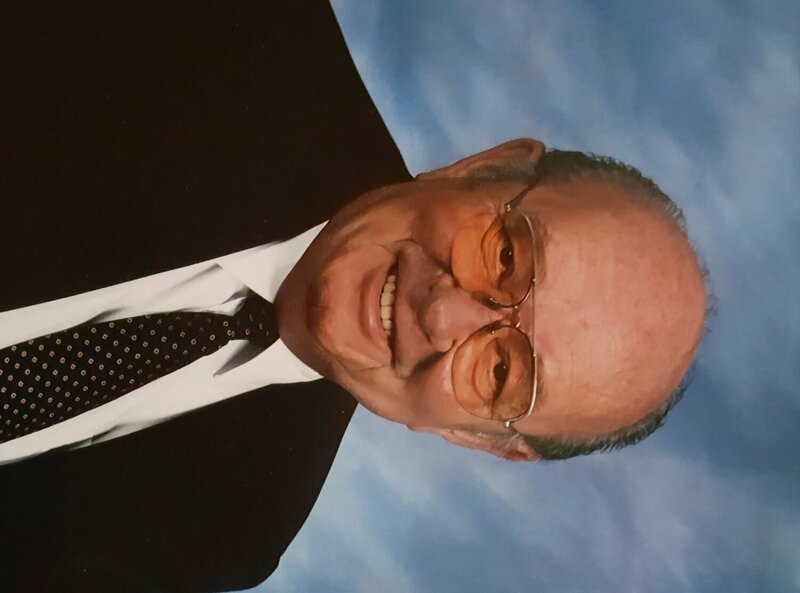 Joseph owned and operated the funeralhome from 1976 until his death in August of 2007. His daughter and son-in-law, Janet SpinkPutnam and Richard Putnam purchased the funeral home and incorporated it withtheir business in Cobleskill. Followingthe destruction of Hurricane Irene in 2011, the Putnam’s rebuilt the businessagain with the help and leadership of their son, Austin Putnam, a master craftsman, thoroughlyrenovating, refreshing and modernizing the interior. The Putnams sold the funeral home to Matthew E. Coltrain, a Middleburghnative in February of 2017. Now ColtrainFuneral Home, LLC, the business and building continue to stand on River Street, carrying on their rich history and looking forward to serving the families in Middleburgh and the surrounding communities of the Schoharie Valley.